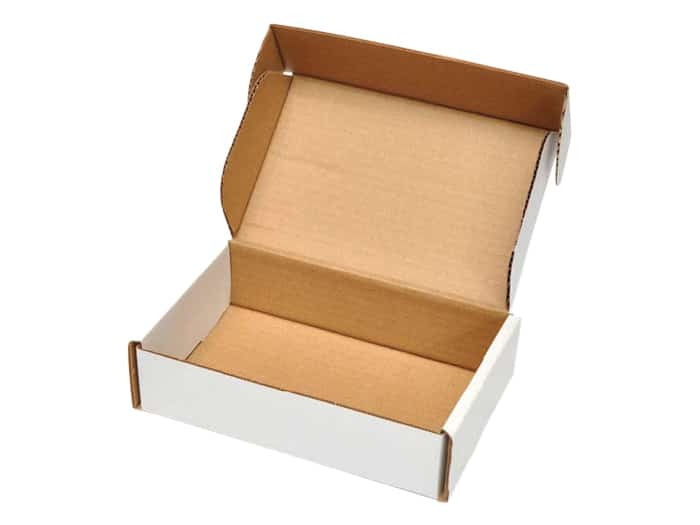 Corrugated boxes are ideal for packaging, storing and shipping your unique product. 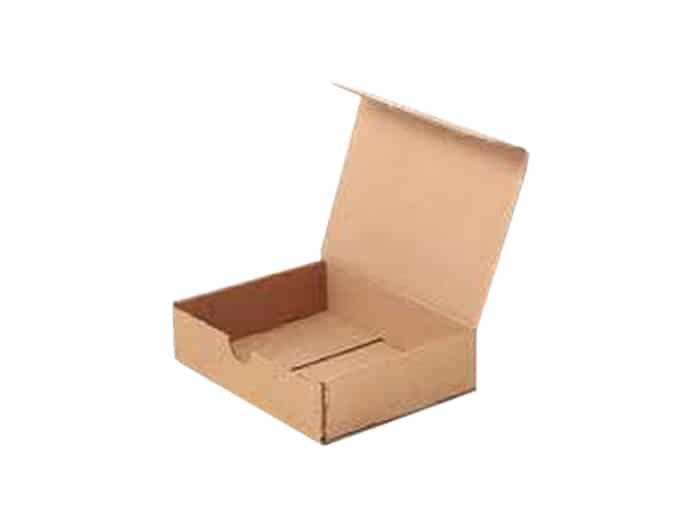 Corrugated cardboard is a durable and sturdy making it a popular choice for heavy duty packaging. But, simply placing your product in a box is not enough. 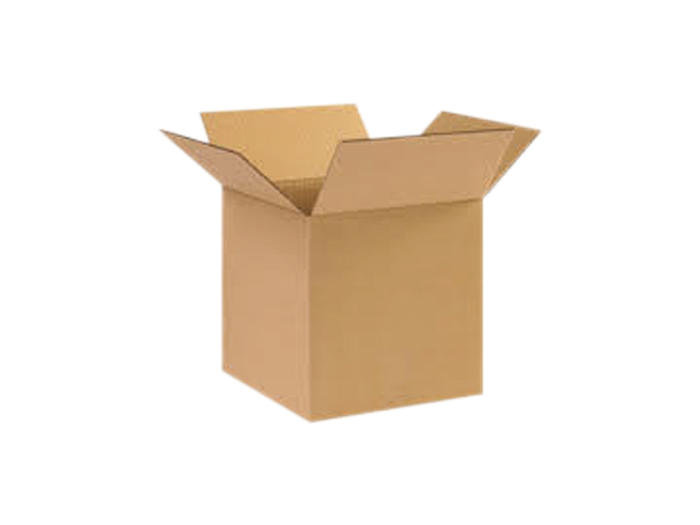 A custom corrugated box that is designed and created for your unique product requirements ensures better shipping and handling. We'll work with you to understand your product and the unique shipping needs in order to provide the best solutions for you. 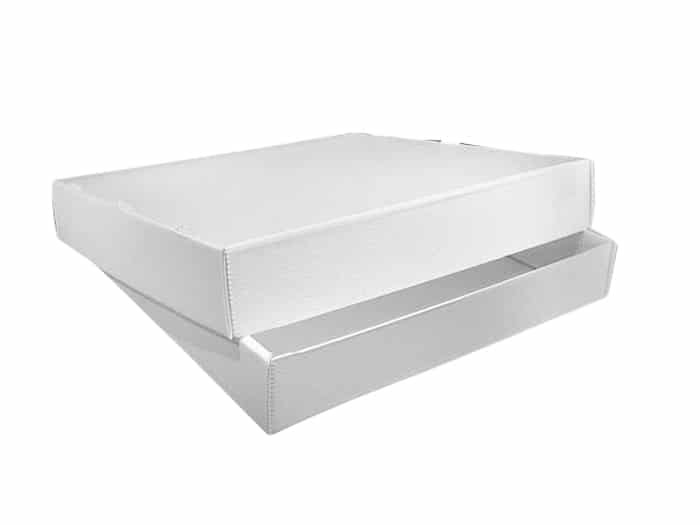 From using various material stocks such as white & kraft, as well as a wide range of thicknesses, we'll provide you with endless options for the design of your custom corrugated boxes. 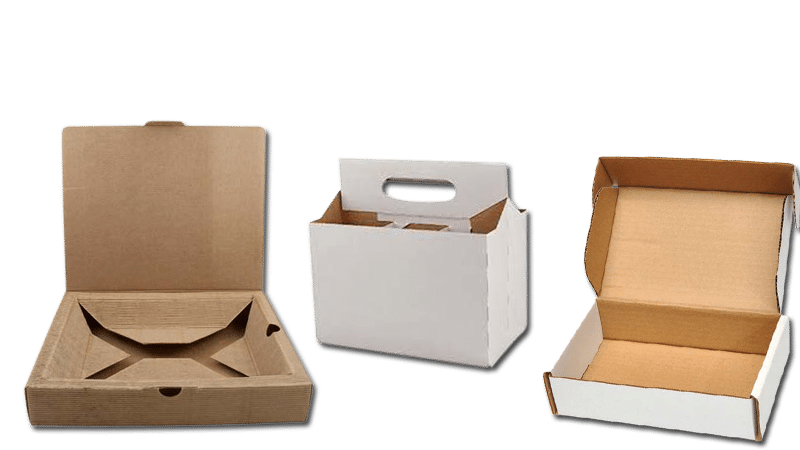 Once we understand your needs, we'll bring our vast experience in the design of custom corrugated boxes to create the optimal solution for your requirements. 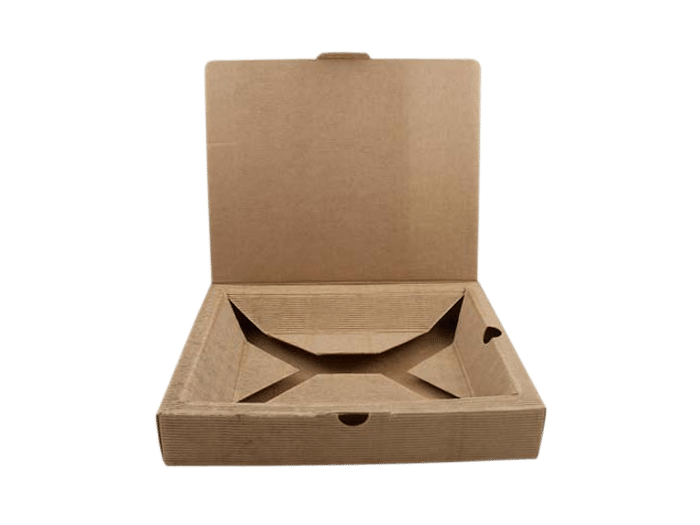 Ready for use in seconds, our corrugated boxes are easy for you to assemble by hand. 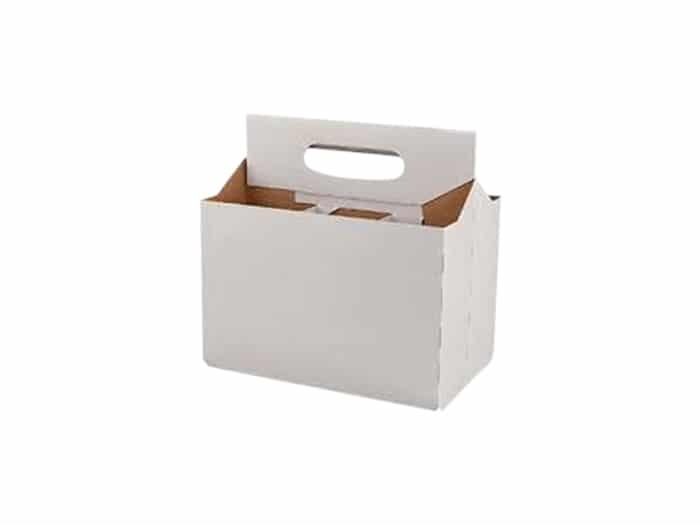 From die cut variants such as the popular Rolled End Truck Top (RETT) to handled Gable Boxes, we'll make your box appropriate for professional or personal use. 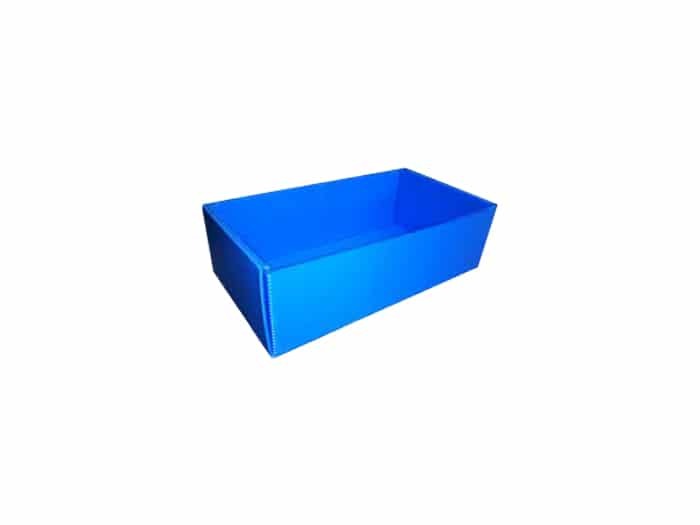 If you are looking for something with a little bit more durability, we can design a coroplast or corrugated plastic box for you. We understand that no two products are alike. Neither should your corrugated packaging. At Custom Packaging Solutions we aim to implement a design that will meet your packaging needs. Special sizing, strength, and graphic printing are also available. Give us a call at 760-690-2270 to discuss your custom corrugated or shipping box needs, or if you prefer, fill in the form on this page with as many details as you can, and we'll get back to you with next steps. Corrugated box designs are very versatile, we can create any box from your sketch or design ideas. 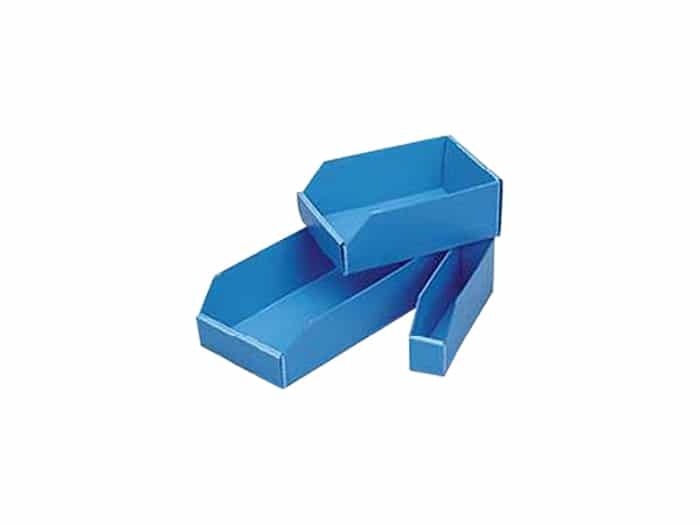 Rolled End Tuck Top (RETT) die cut boxes are designed to easily assemble by hand without the use of tape or glue to hold it’s shape. This mailer box can be used to directly ship products without the use of an additional shipping box. 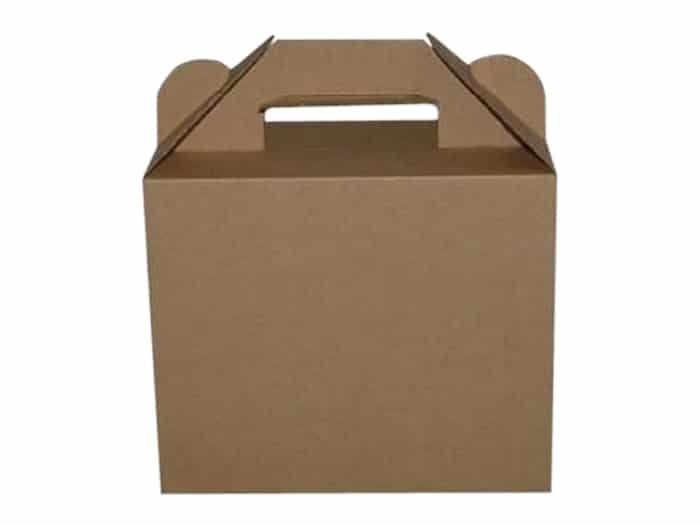 RETT boxes can be made of a corrugated or paperboard product. Contact us below to find out how we can help create your custom RETT boxes. Customized gable boxes are a great solution for professional and gift packaging. These are a great combination of bag and box; offering a handle for convenient carry and the right amount of protection for its contents. Make it unique to your own print design. This can be made of a corrugated or paperboard product. Coroplast (Corrugated Plastic) products are tougher than regular cardboard, lighter than solid plastic, and is much easier to clean. Coroplast containers do not absorb water or oils, making it ideal for use in a medical/pharmaceutical setting where cleanliness is important. Regular Slotted Container (RSC) is the most common box used to ship products. Although it is common, we can create a customized version to fit your needs. Special sizing, strength (thickness), and printing can certainly be accommodated. Send us a message to see how we can help create a custom RSC for you.